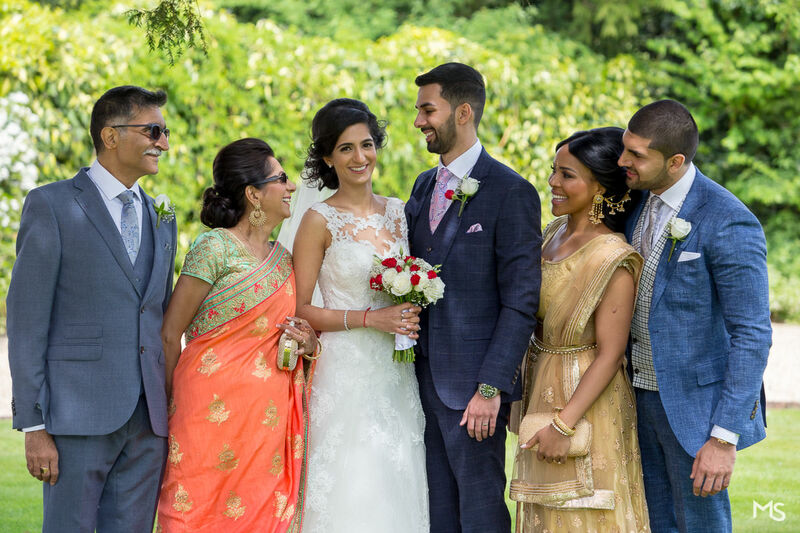 Here we Rhea & Amars wedding. 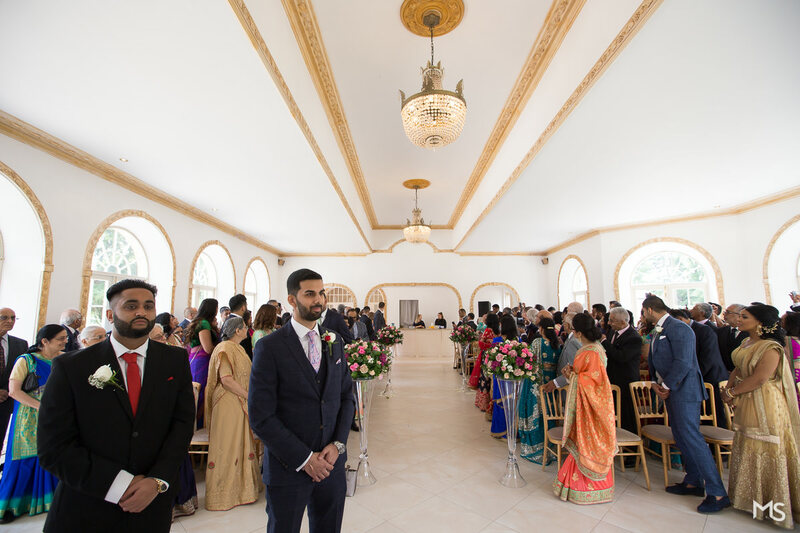 It was a jam-packed day starting with off with the civil ceremony followed by the Hindu Ceremony and reception. This is part one of the day, the Civil Ceremony. 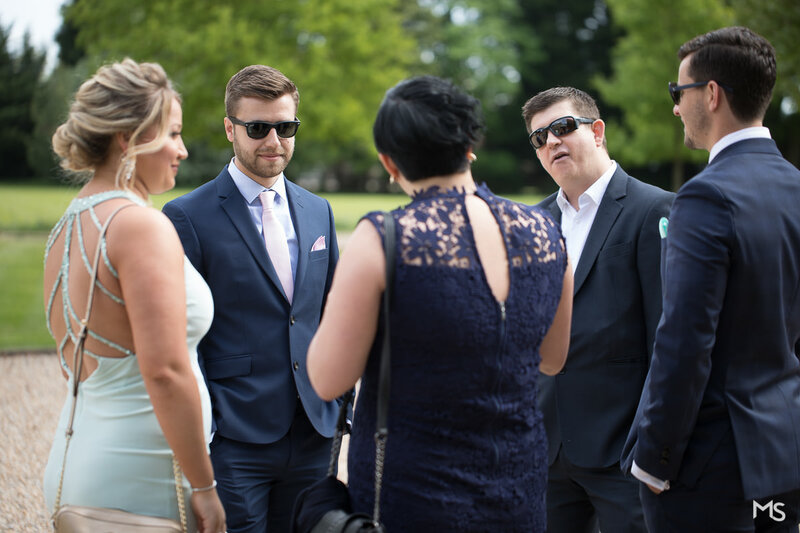 I’ve had to split it the previews up as there were simply tooooo many photos to show off the whole day. 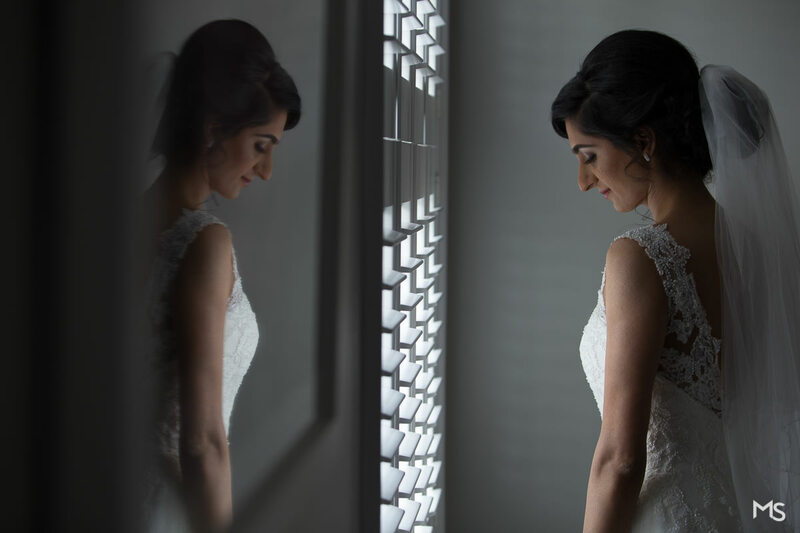 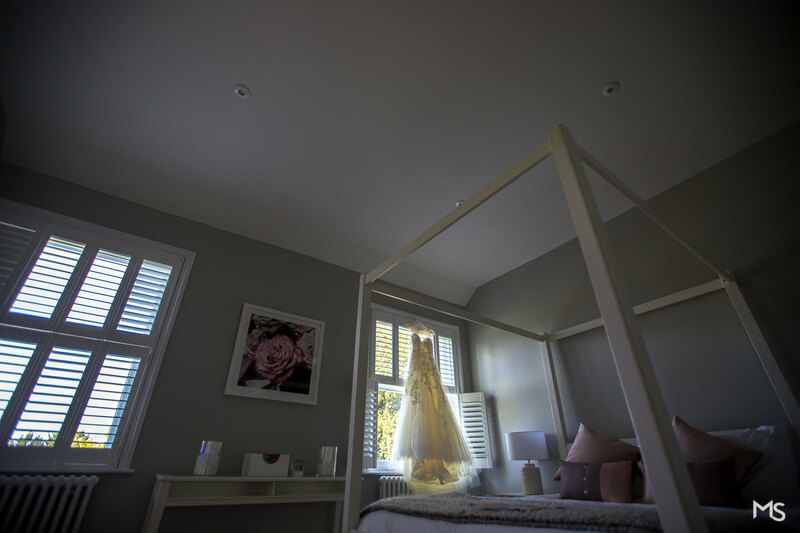 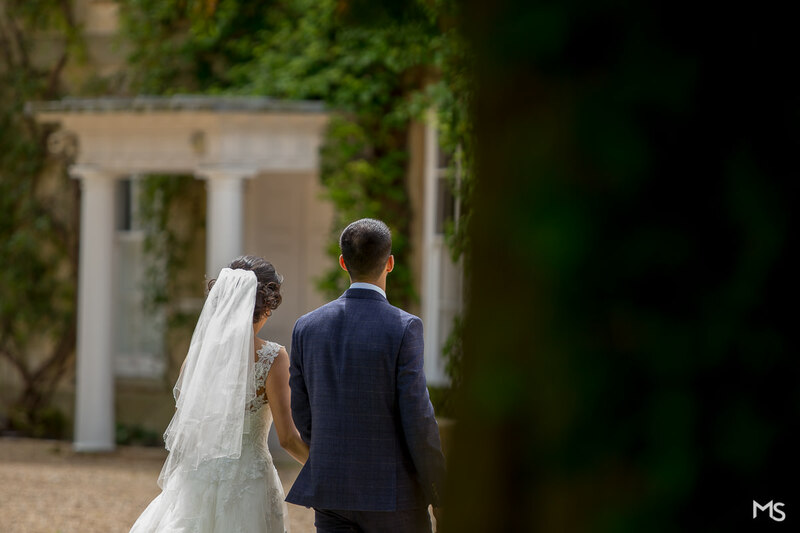 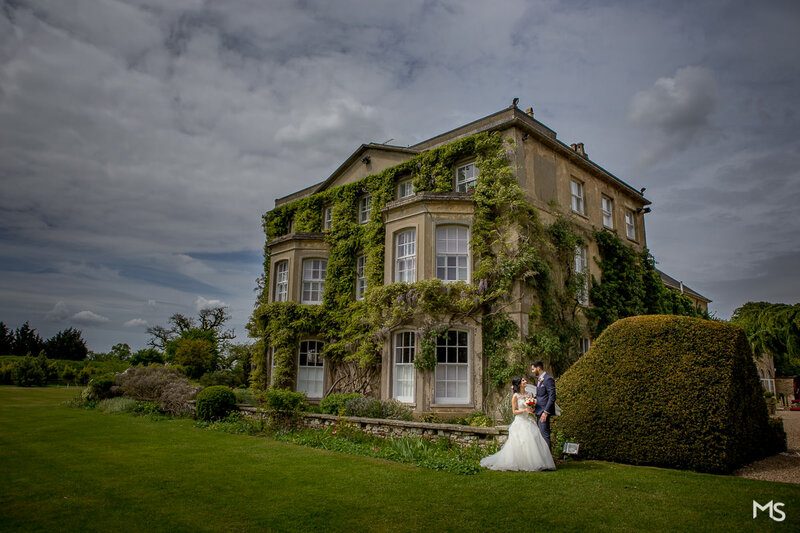 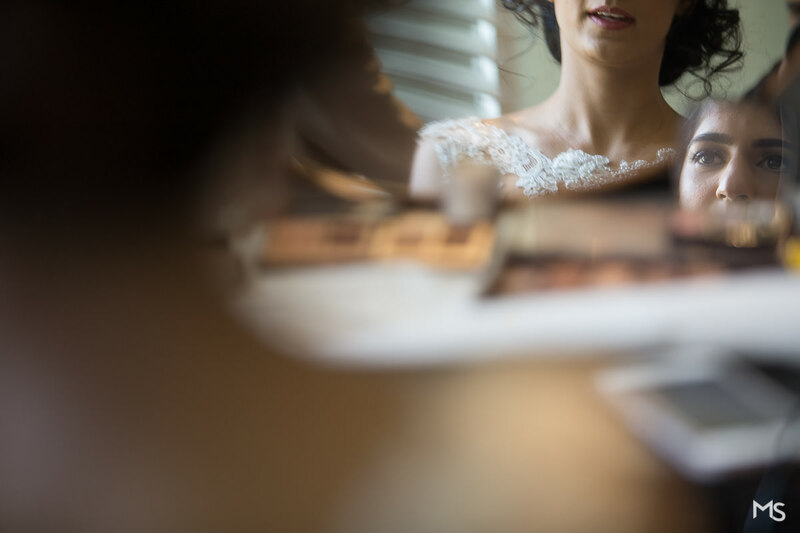 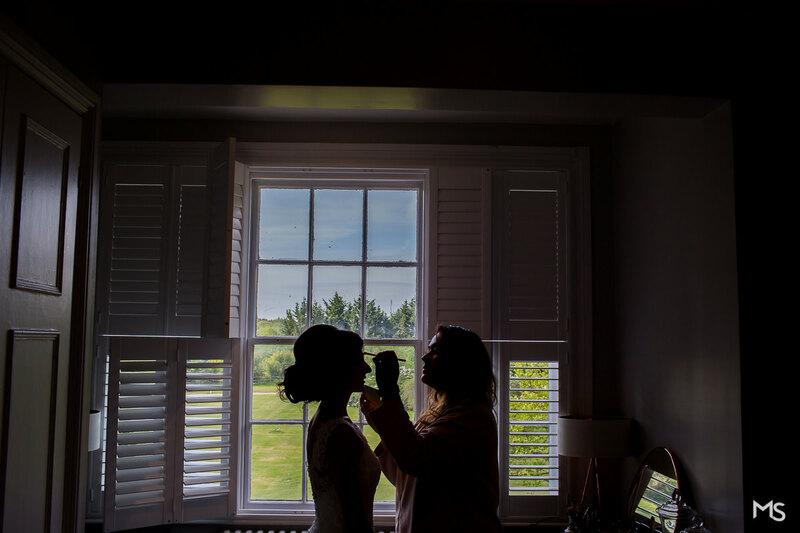 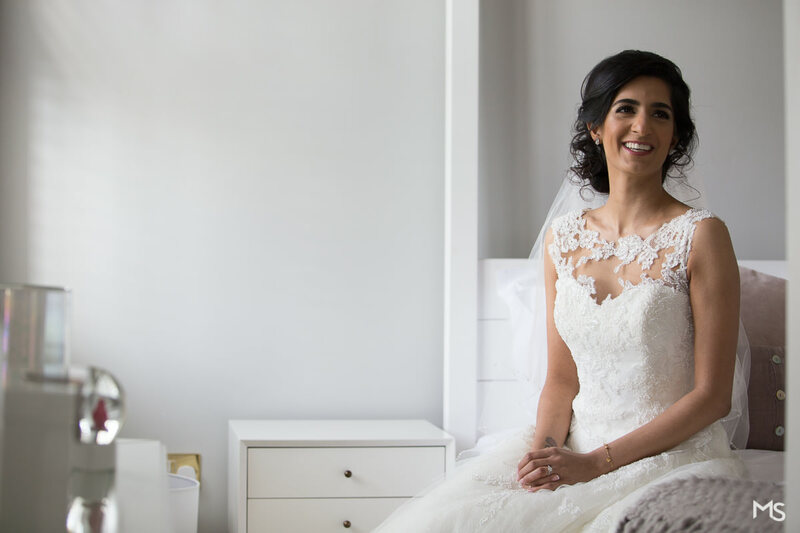 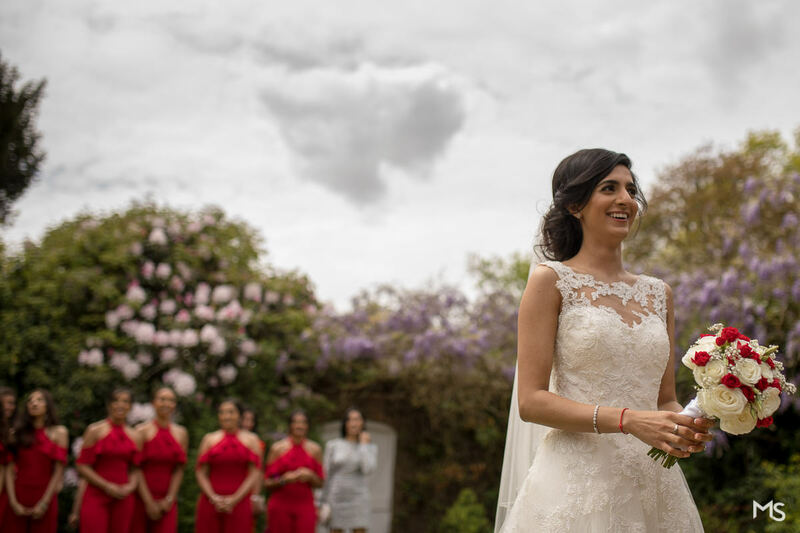 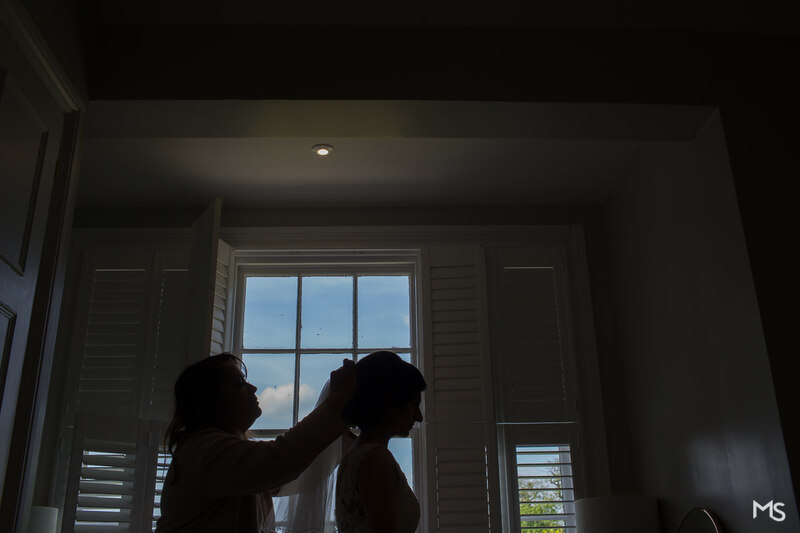 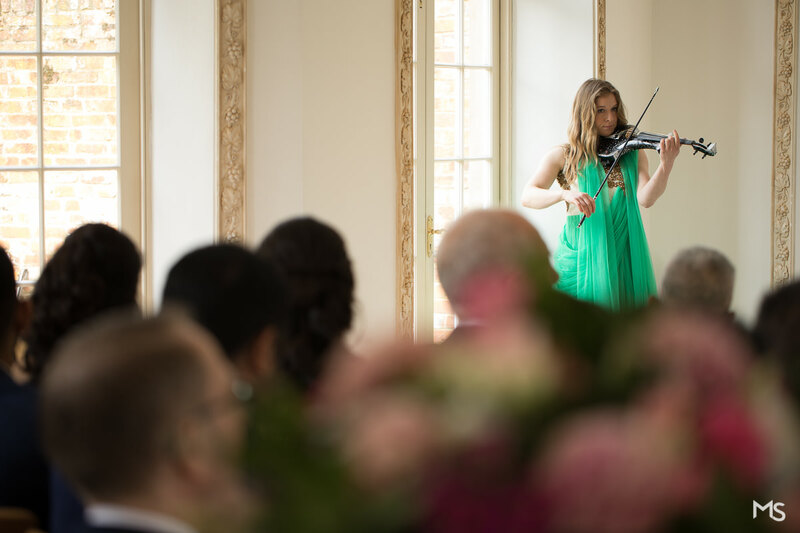 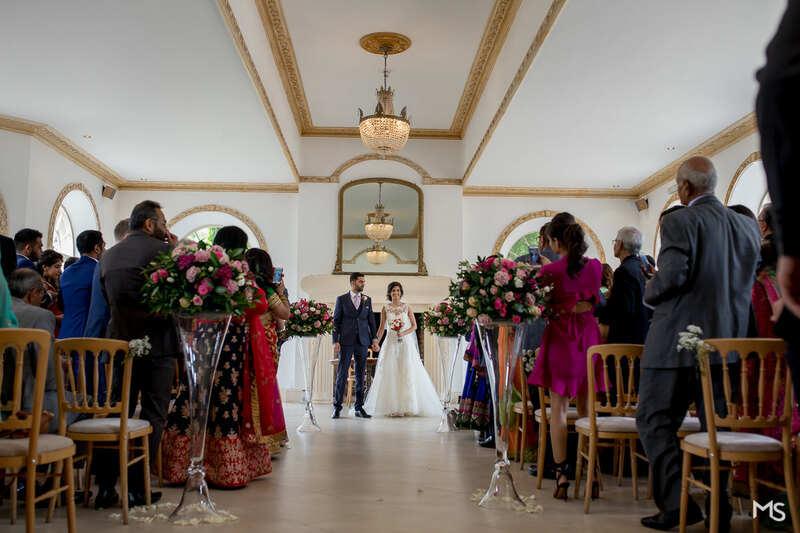 Held at Northbrook Park which is simply a perfect wedding venue – Ive shot here on a number of occasions now and just love it. 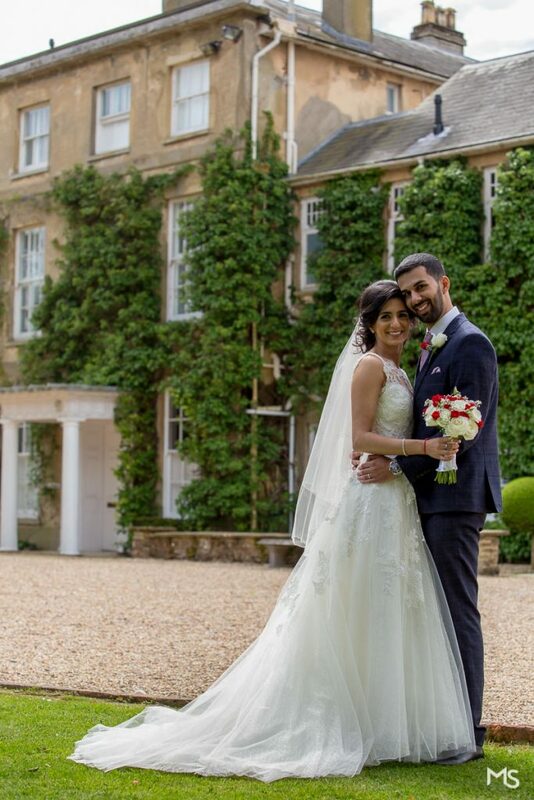 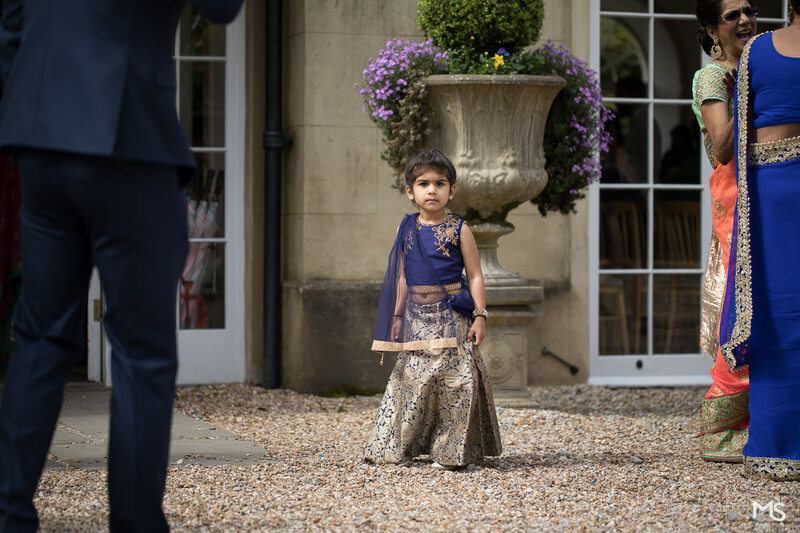 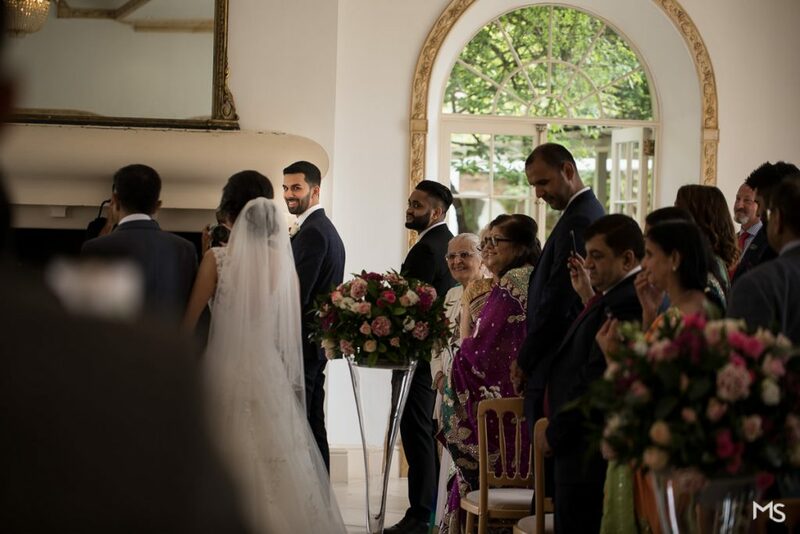 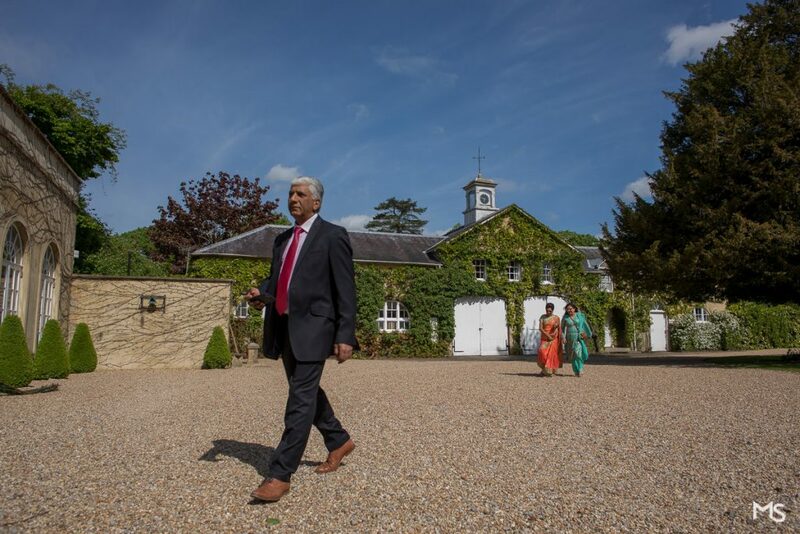 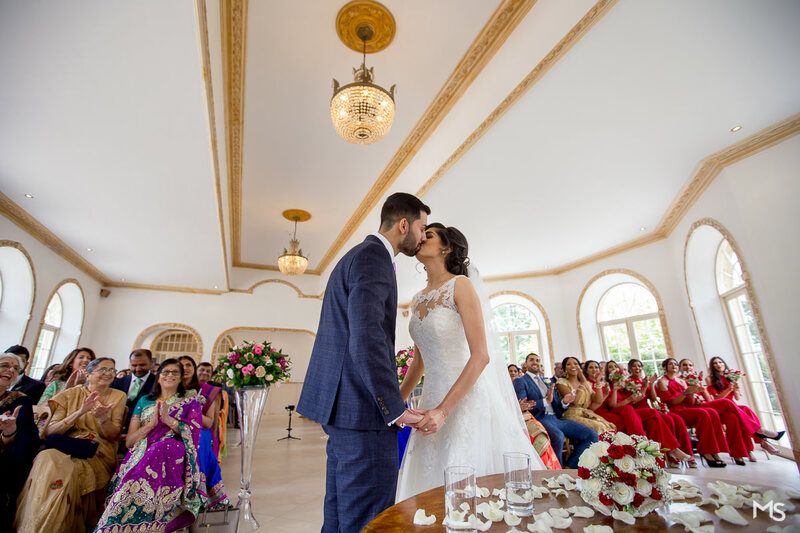 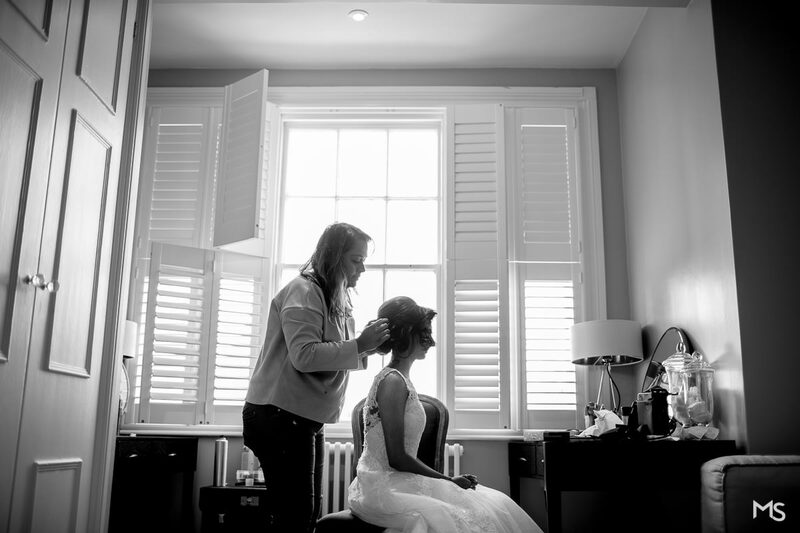 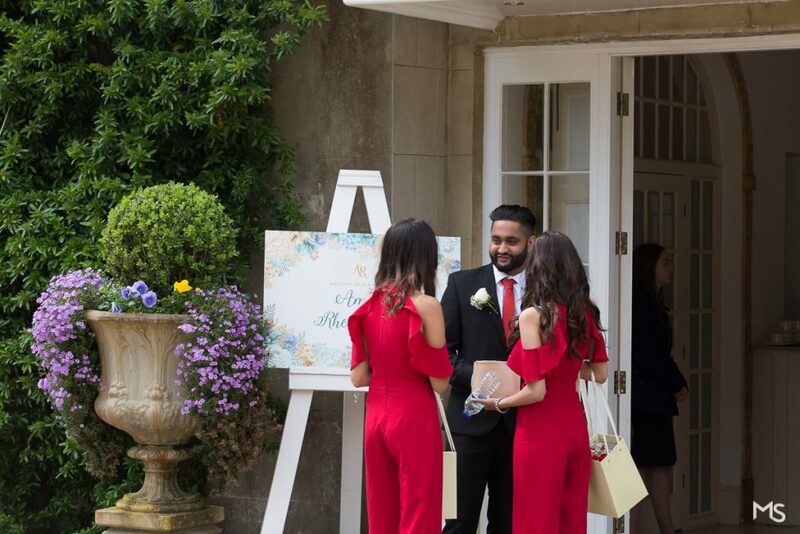 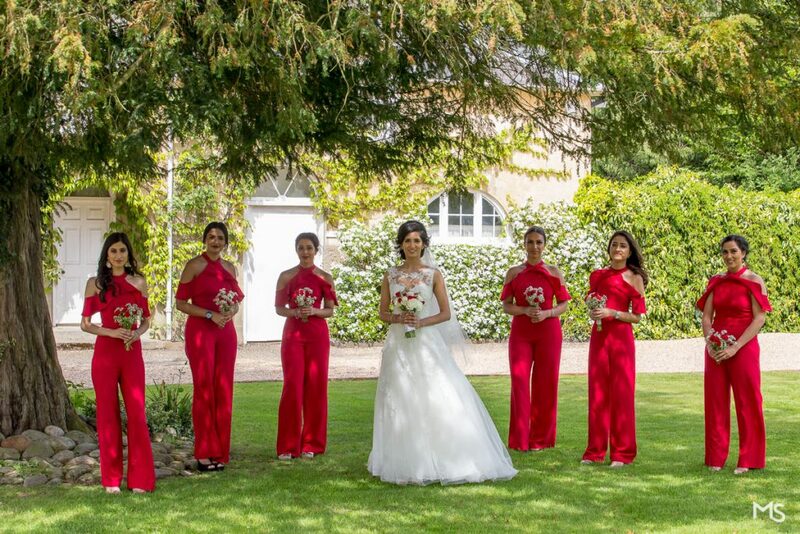 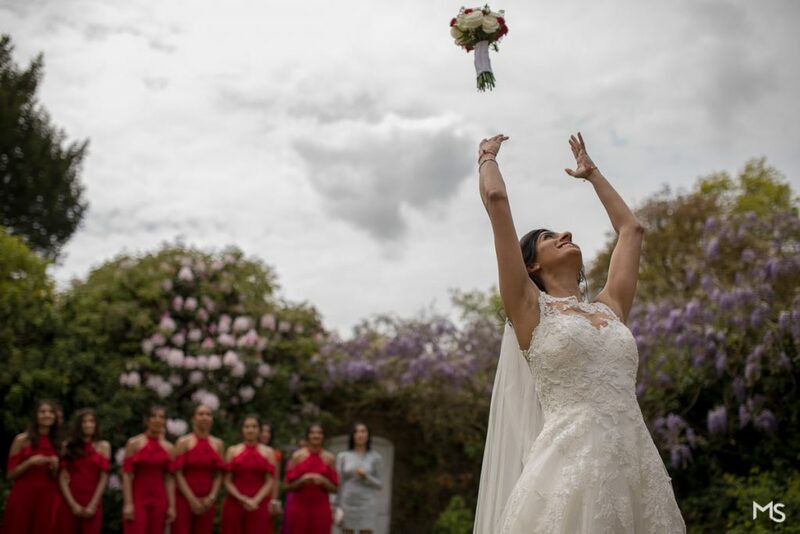 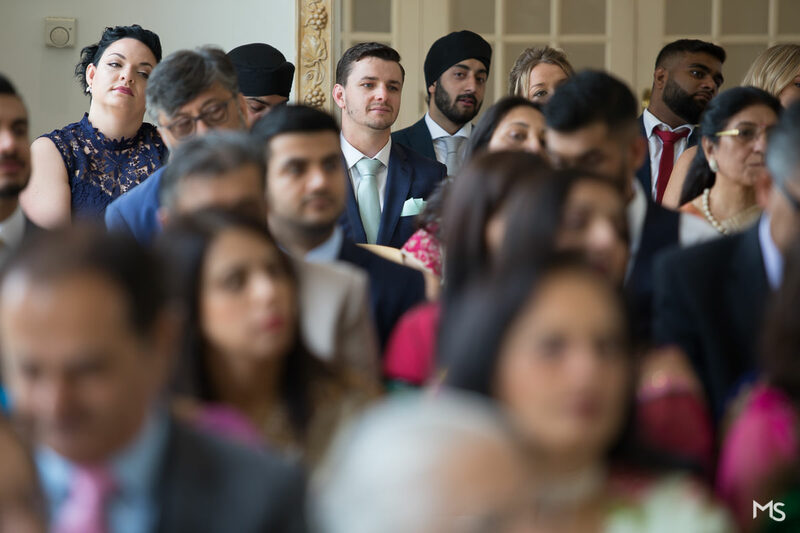 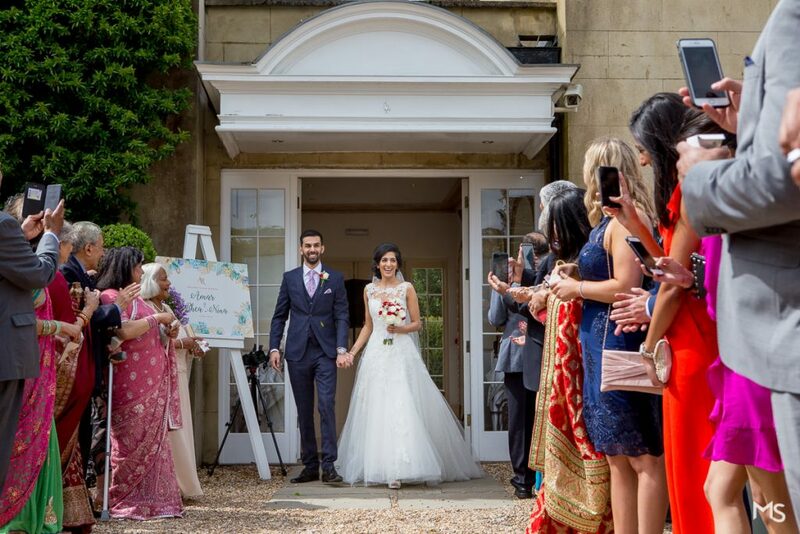 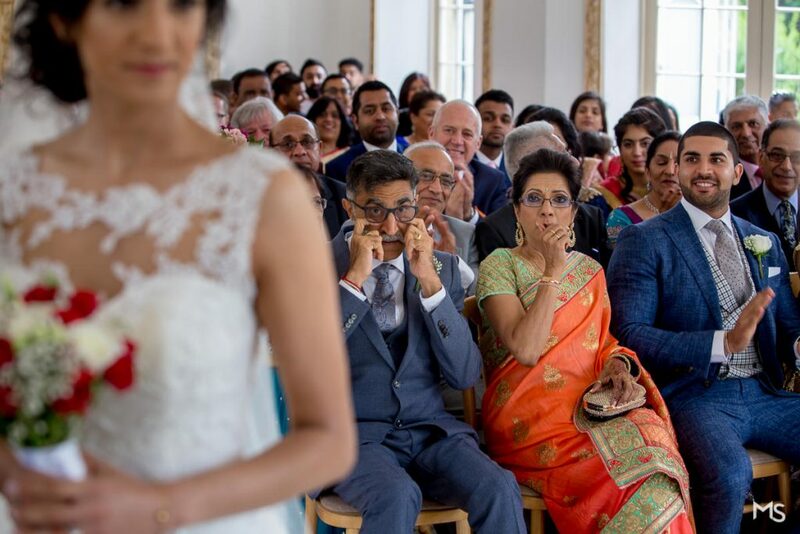 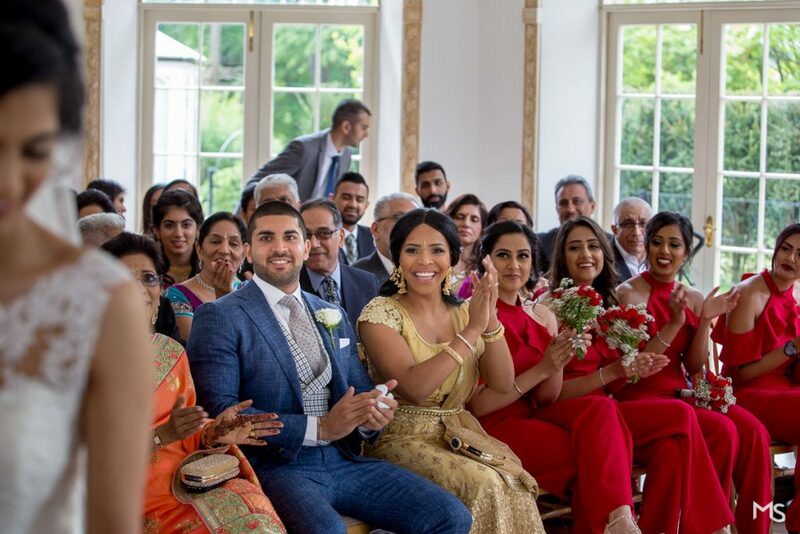 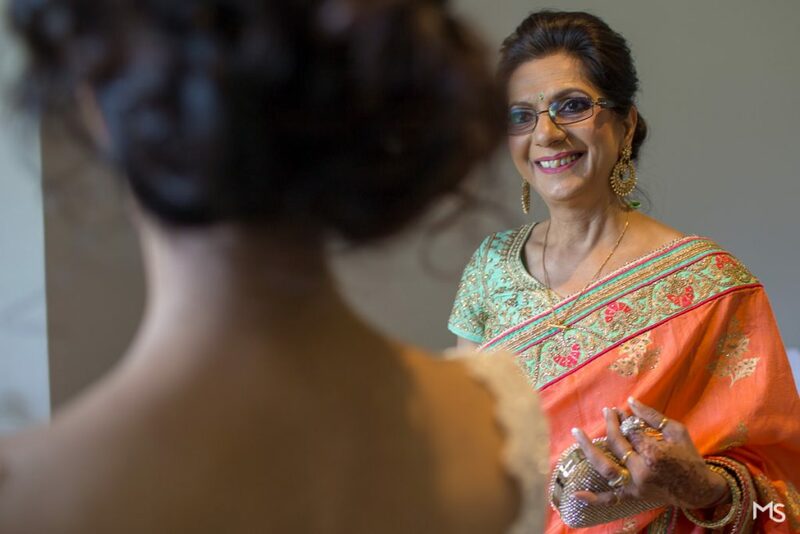 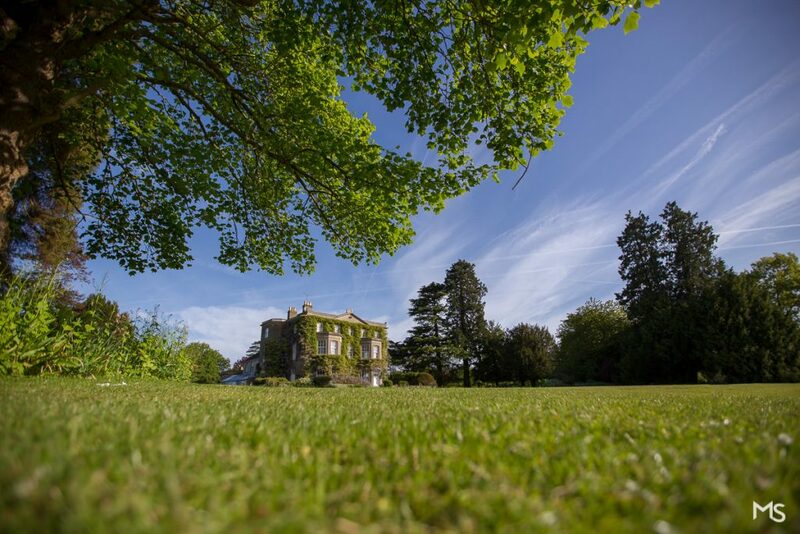 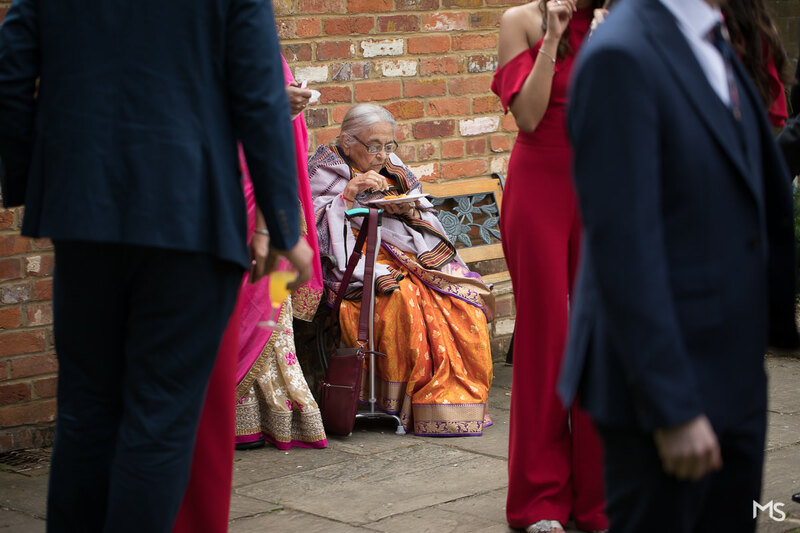 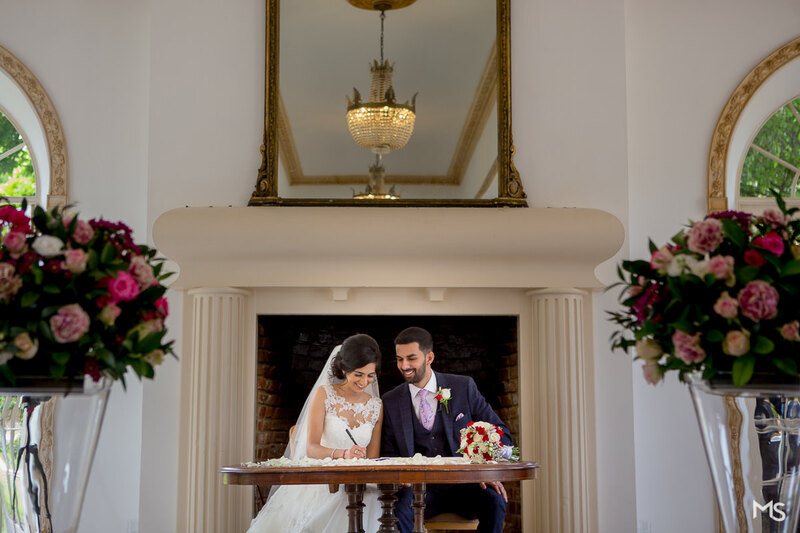 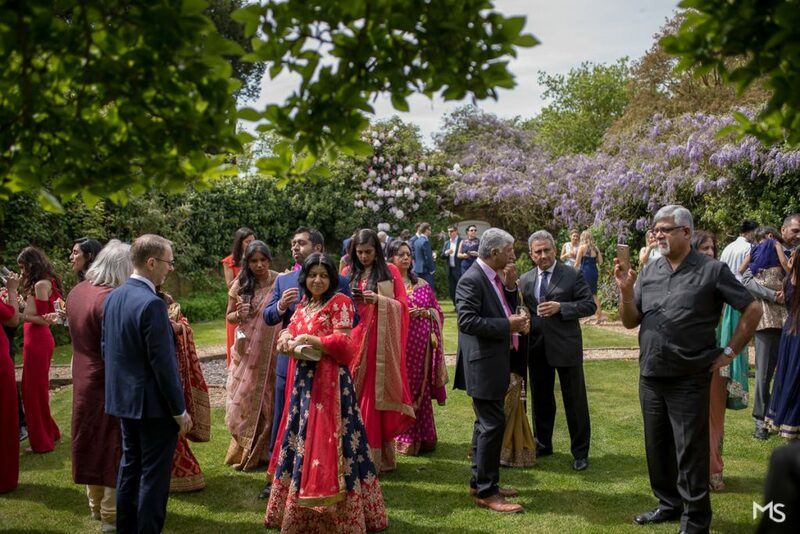 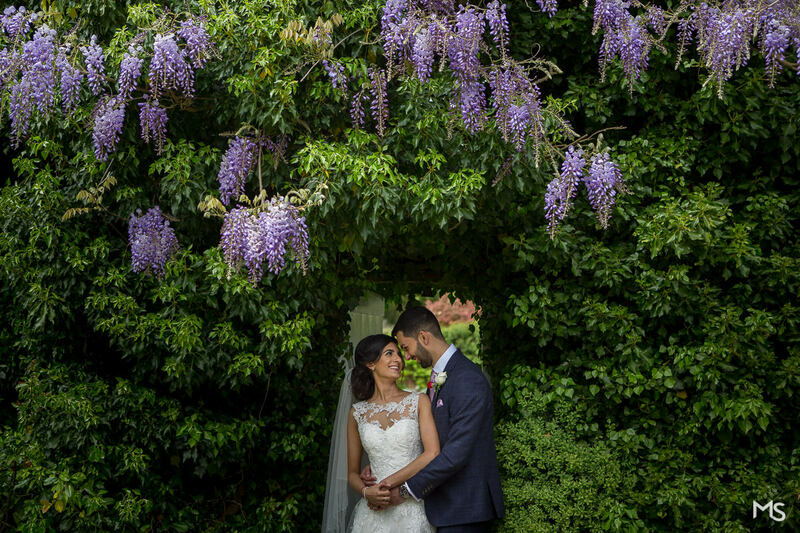 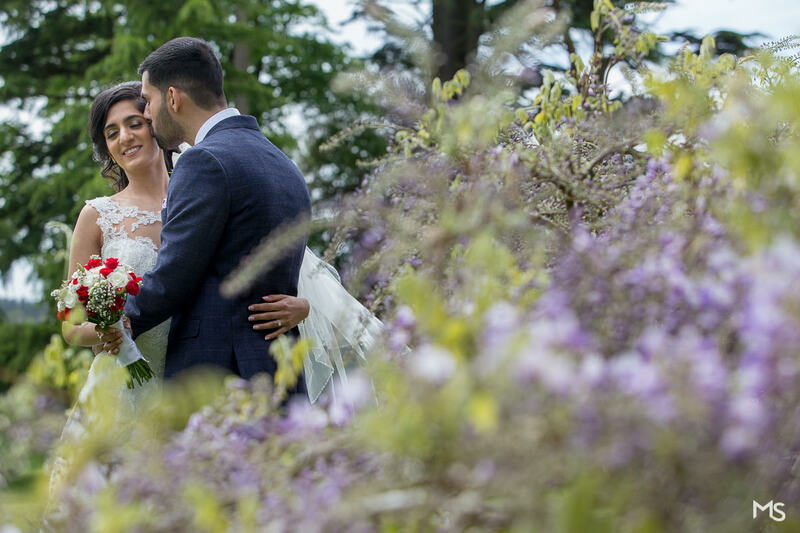 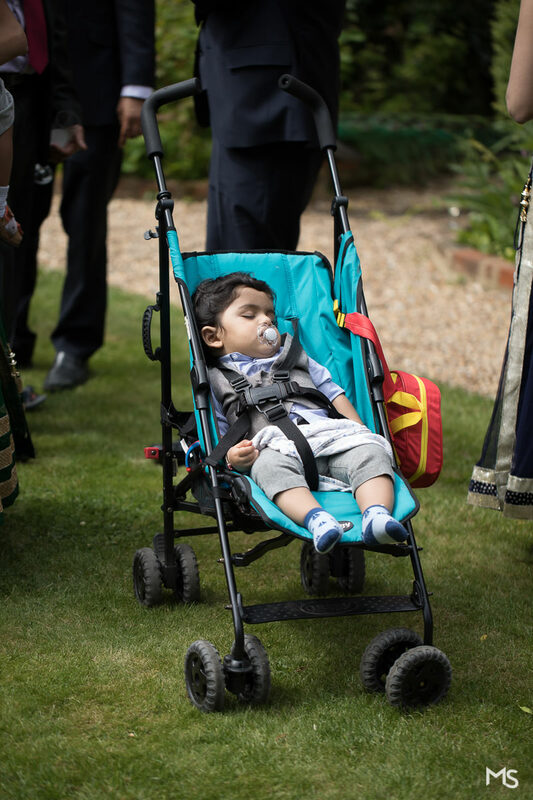 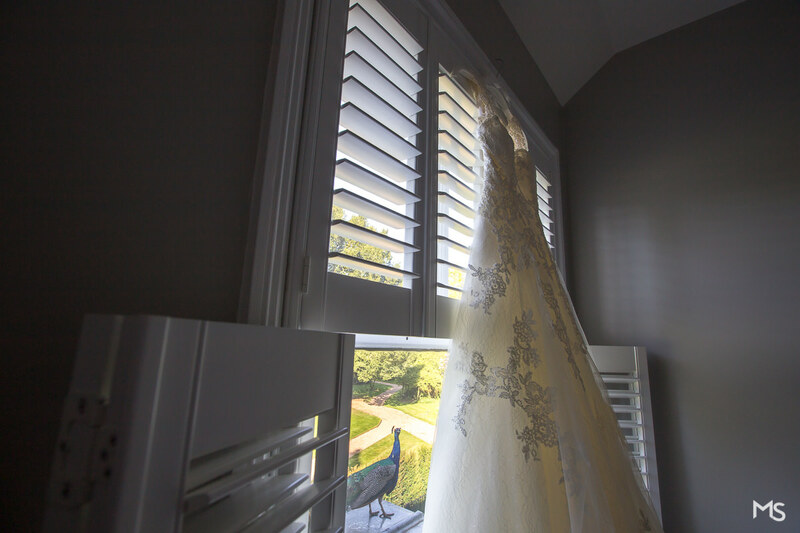 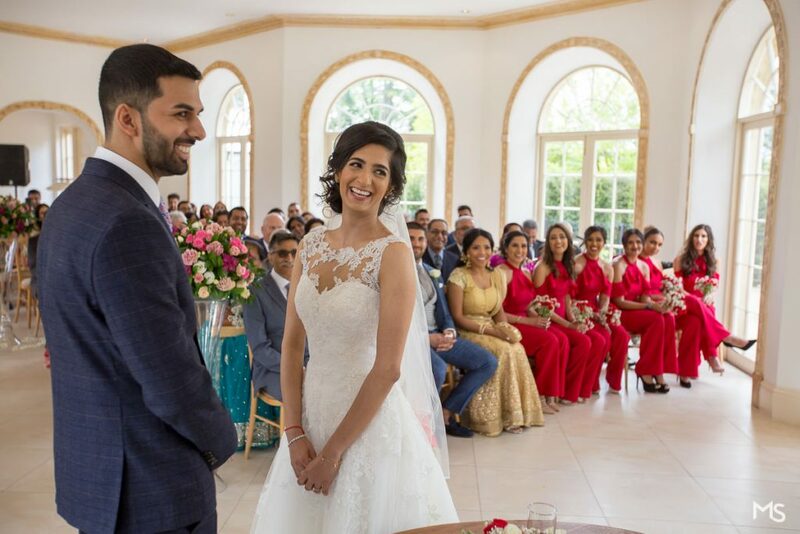 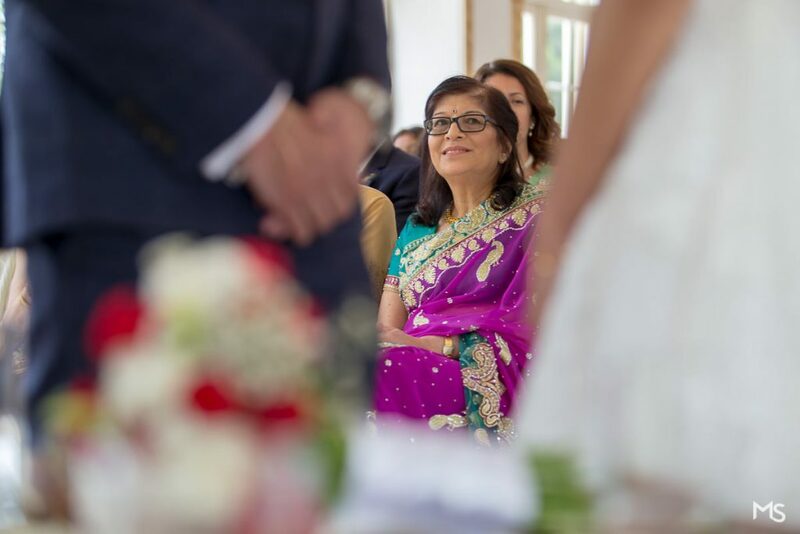 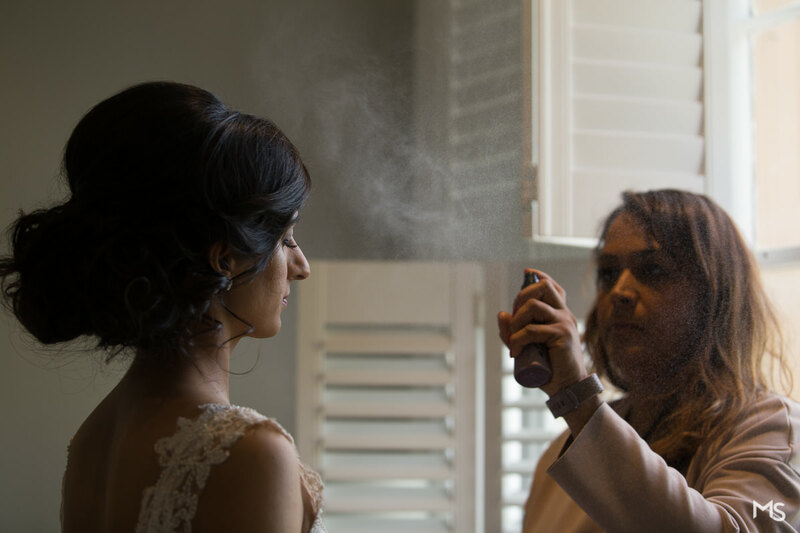 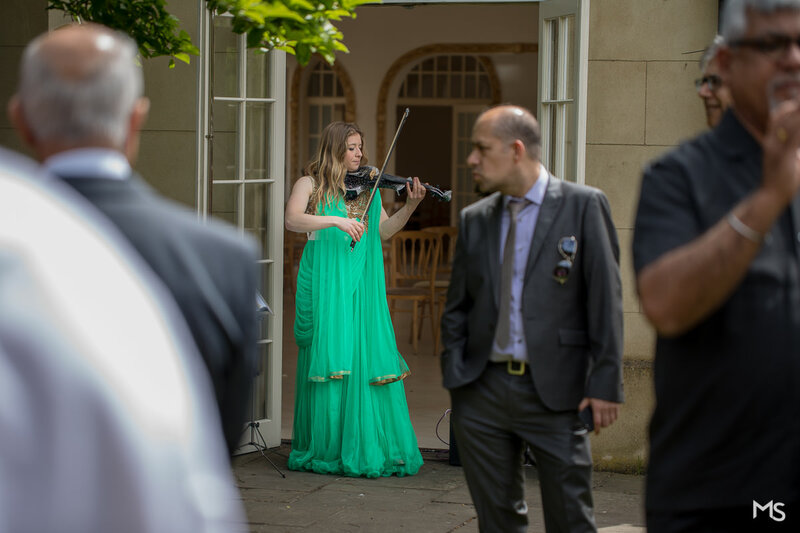 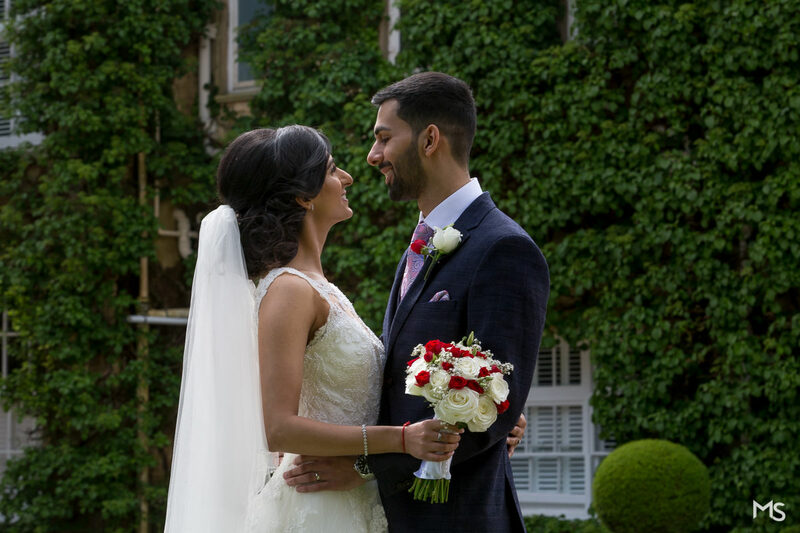 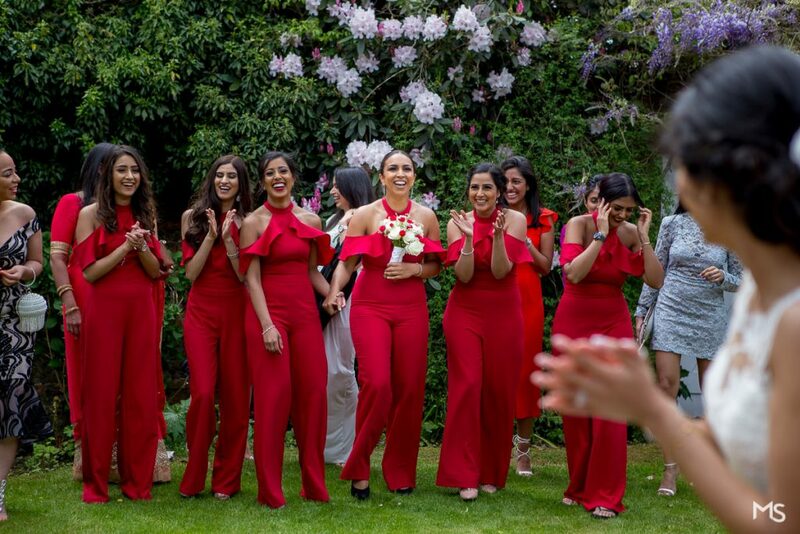 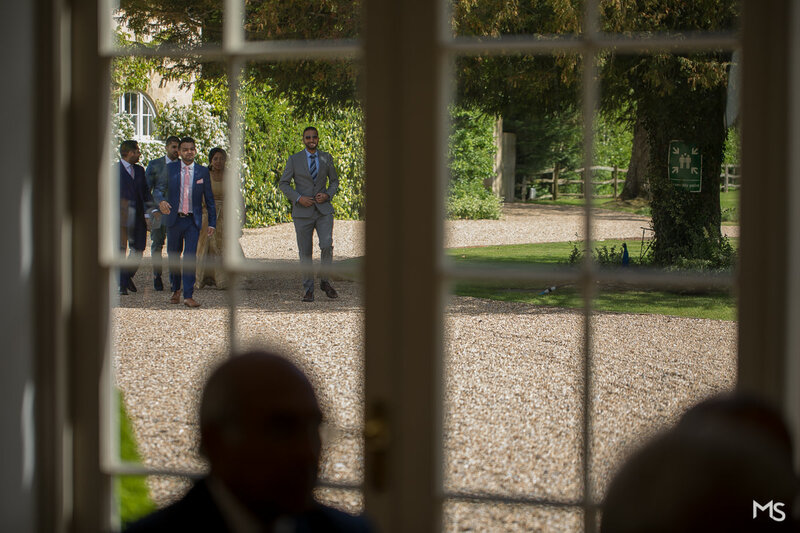 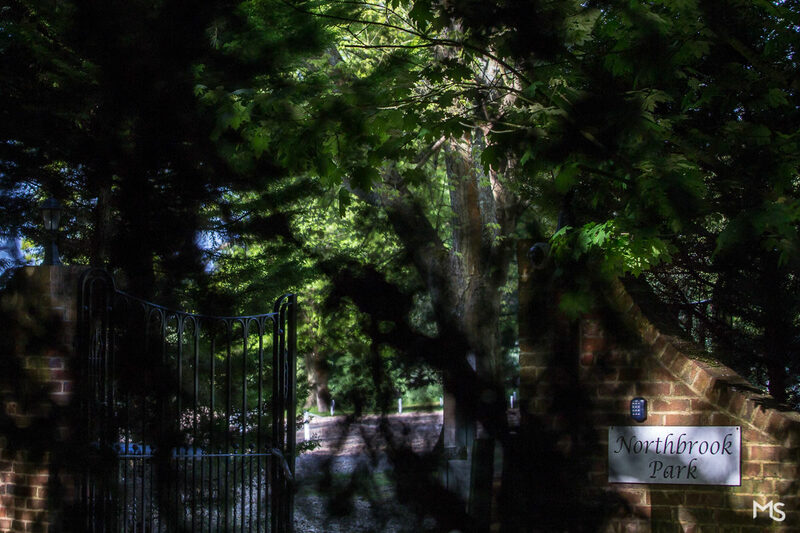 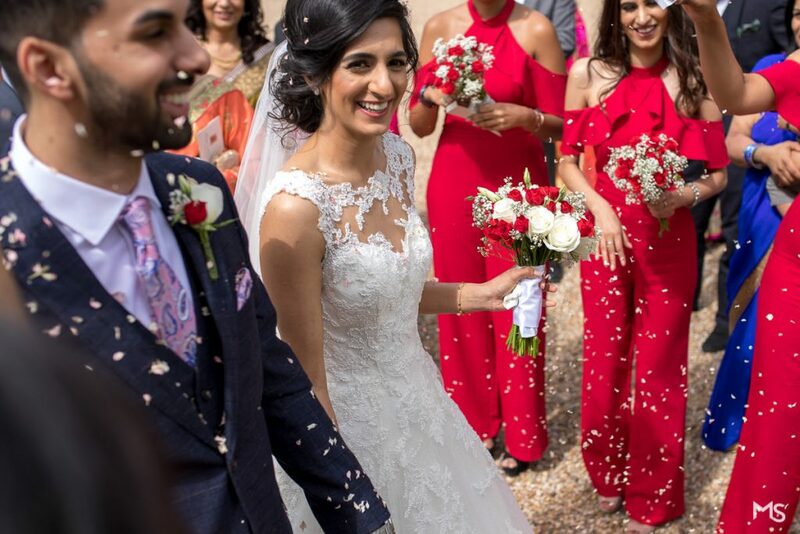 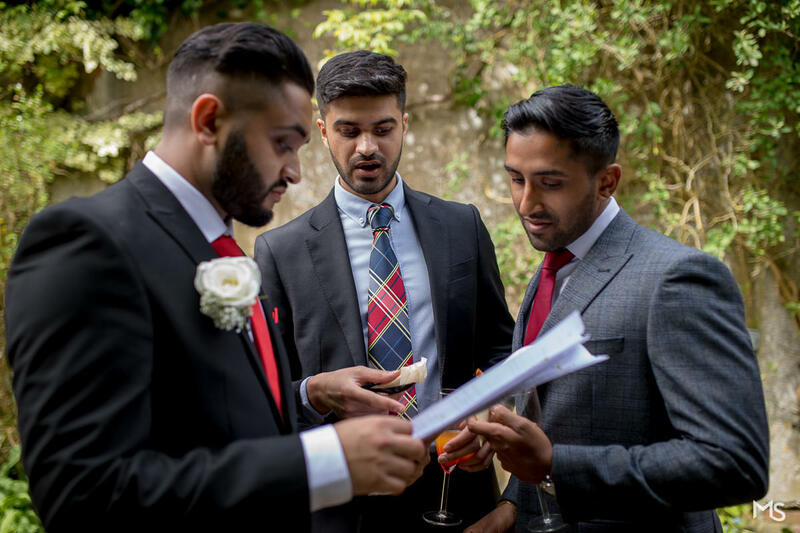 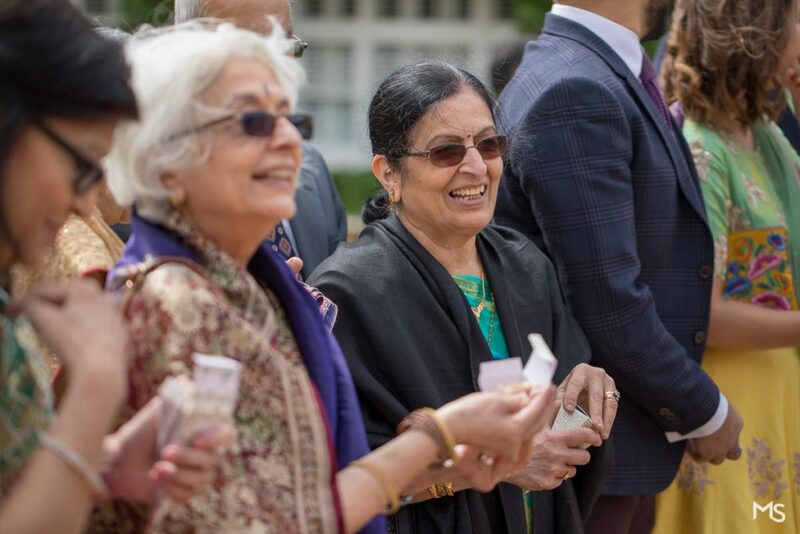 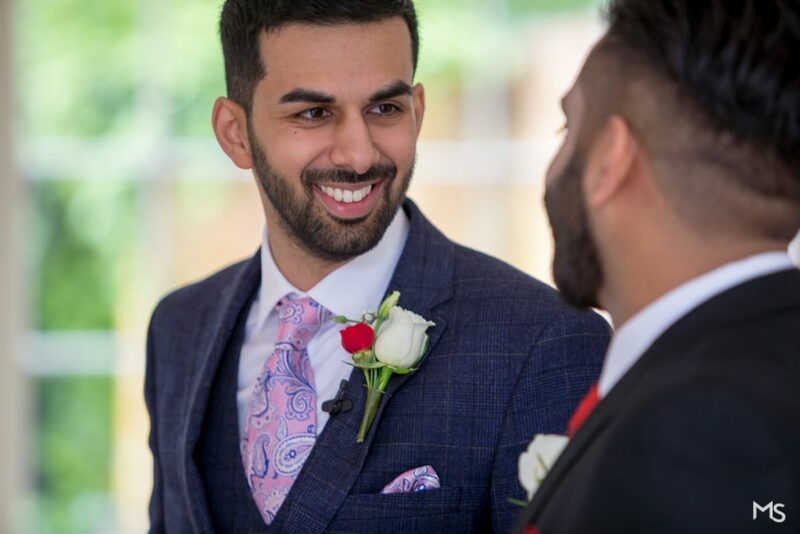 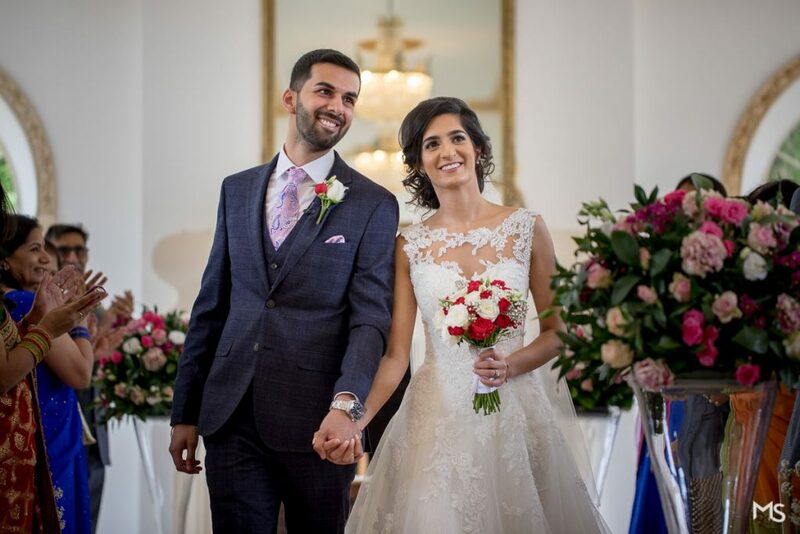 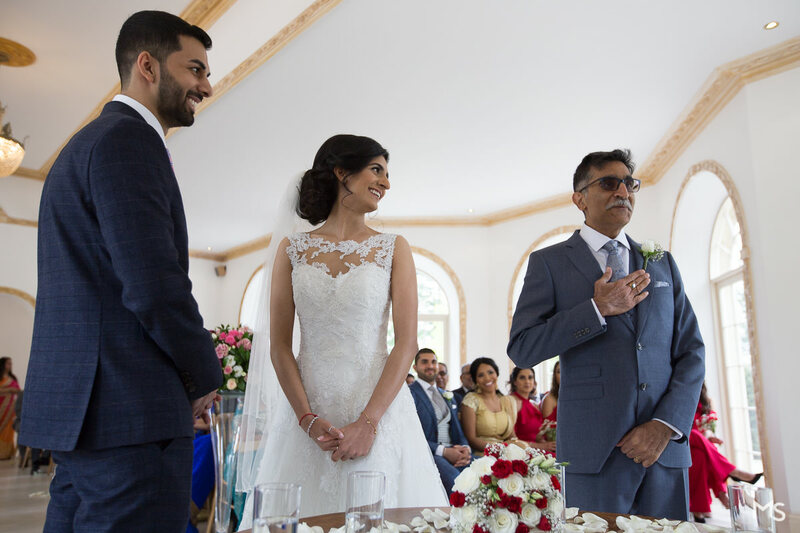 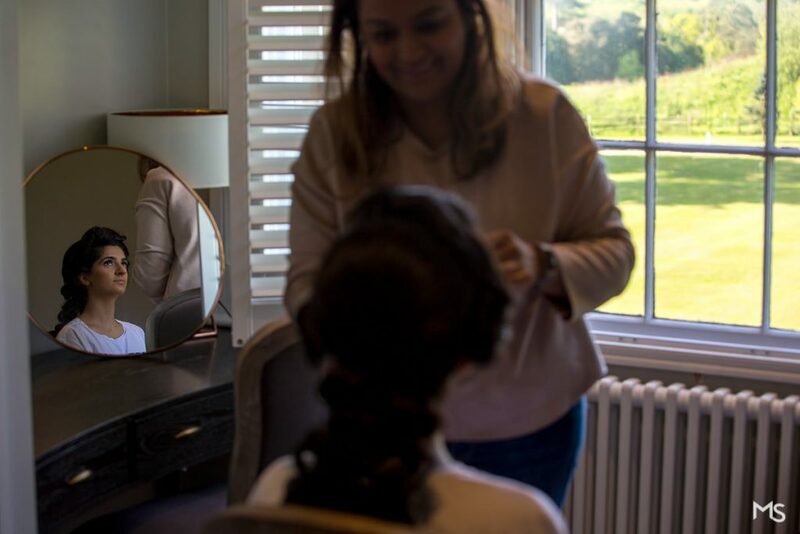 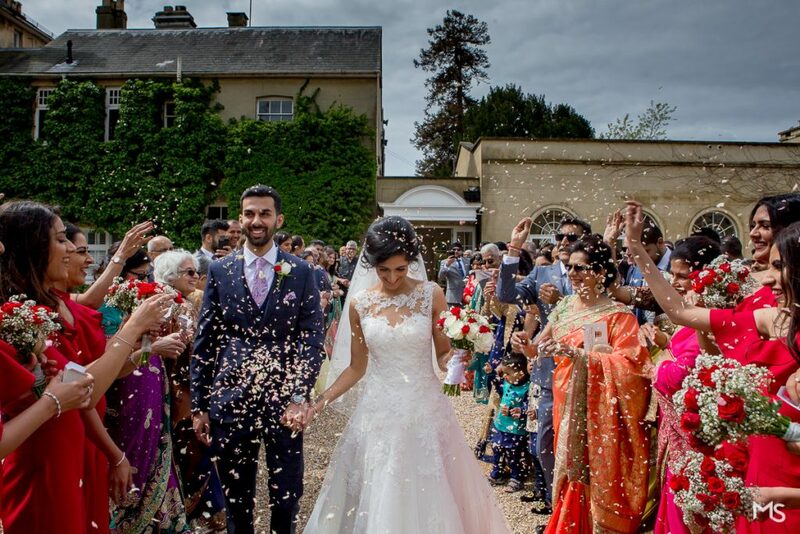 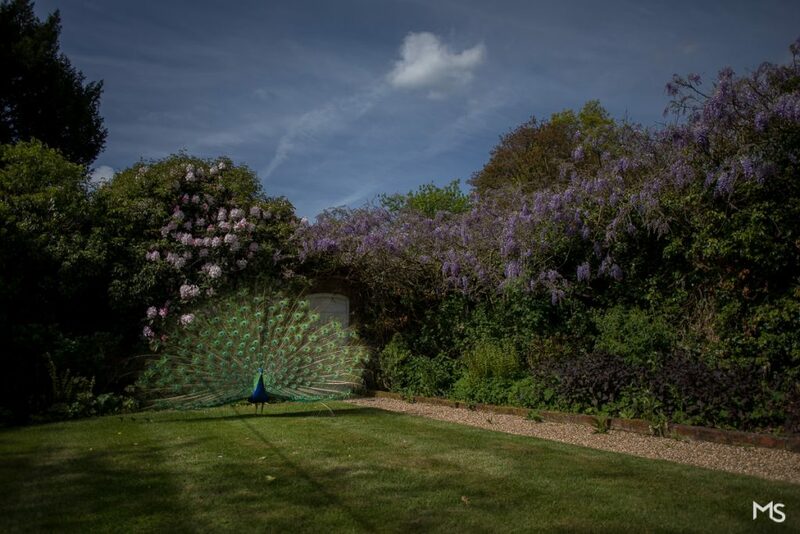 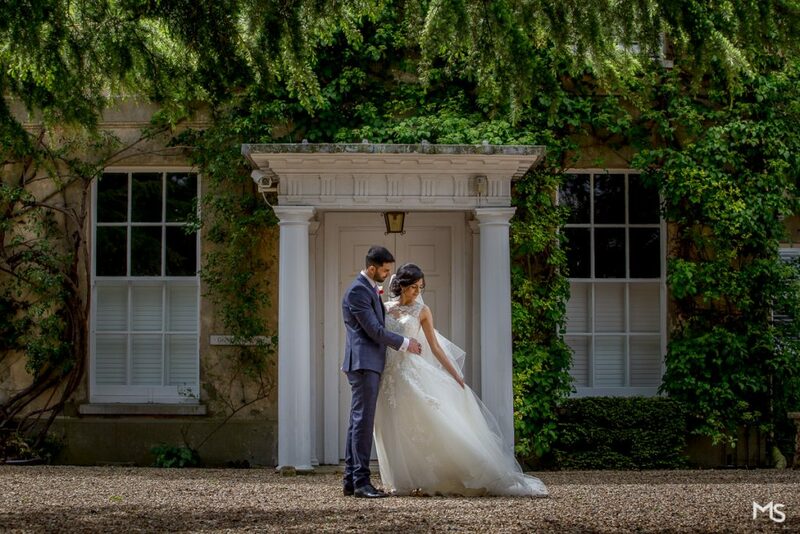 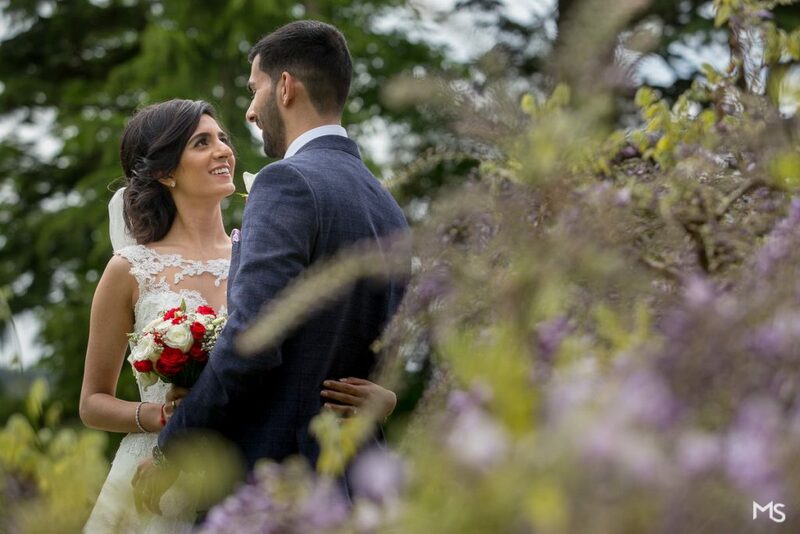 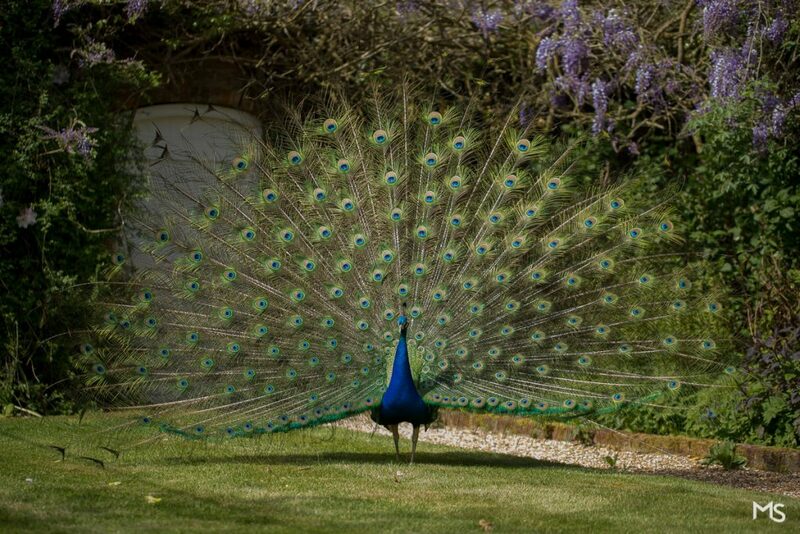 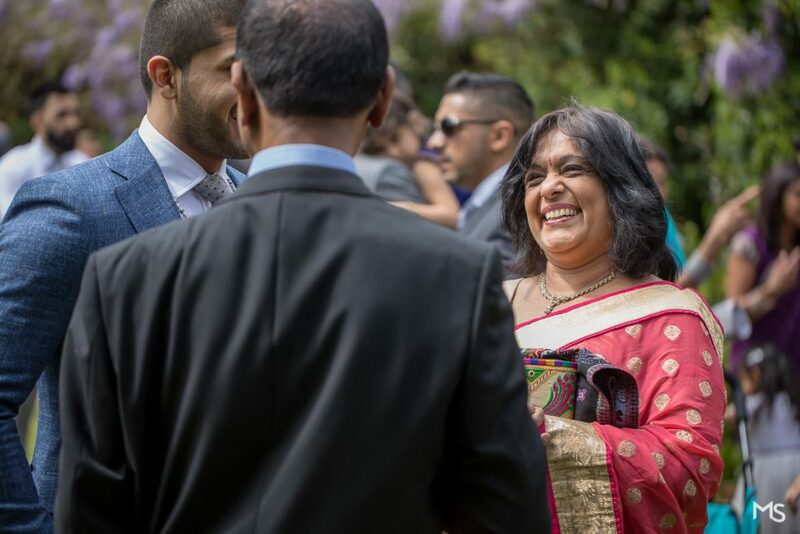 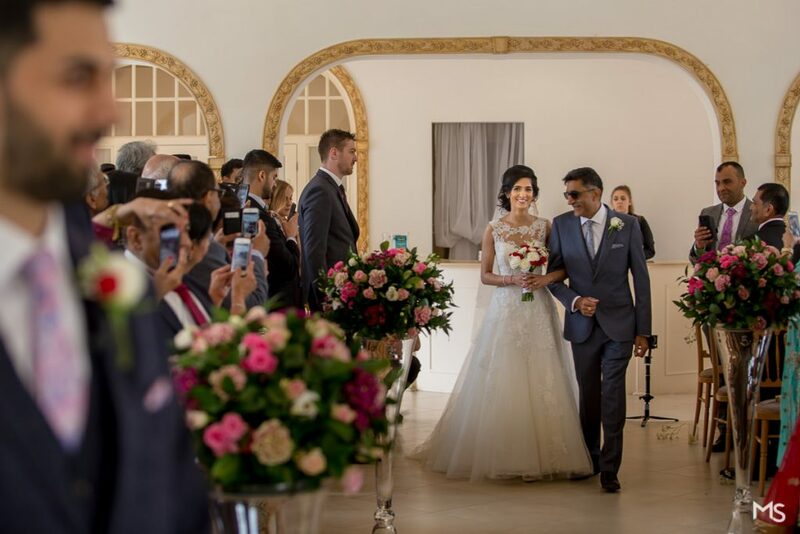 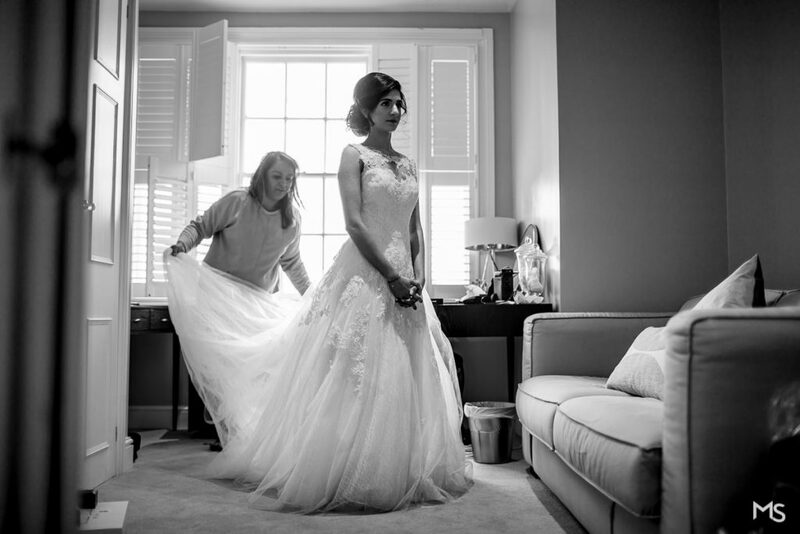 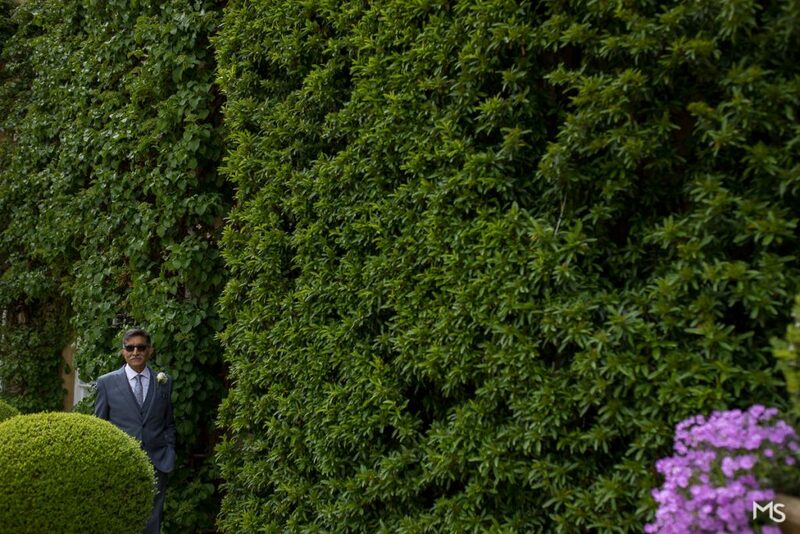 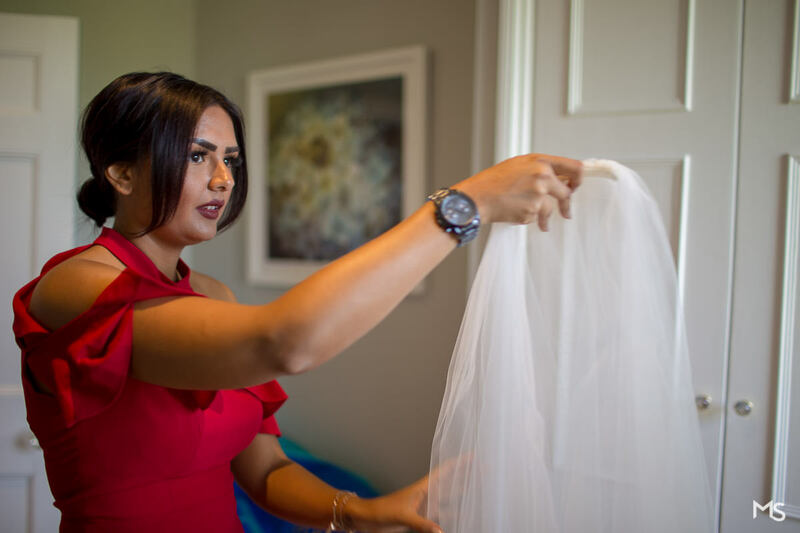 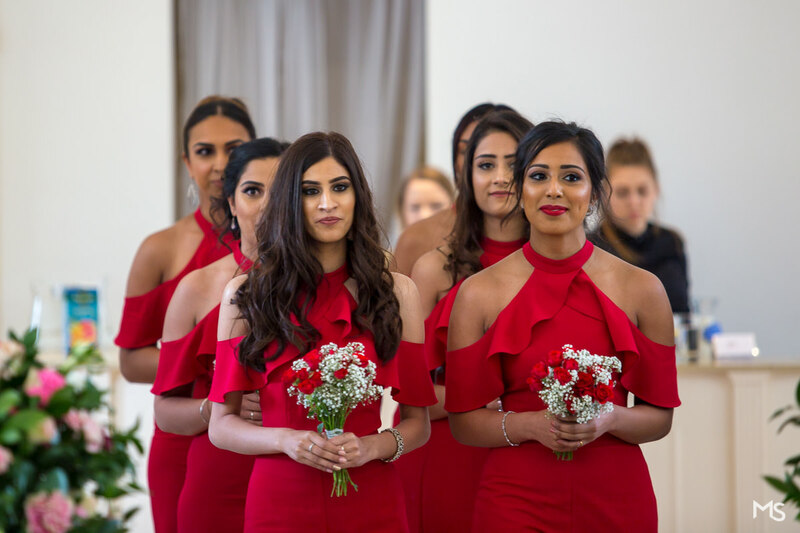 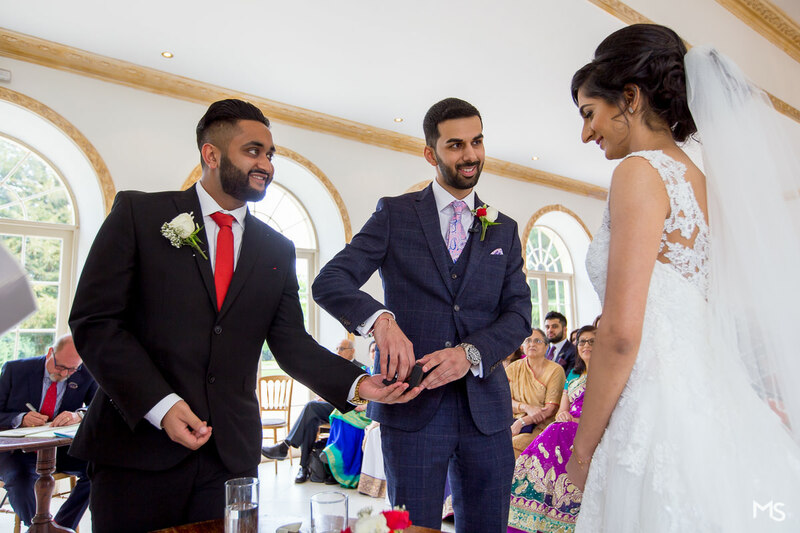 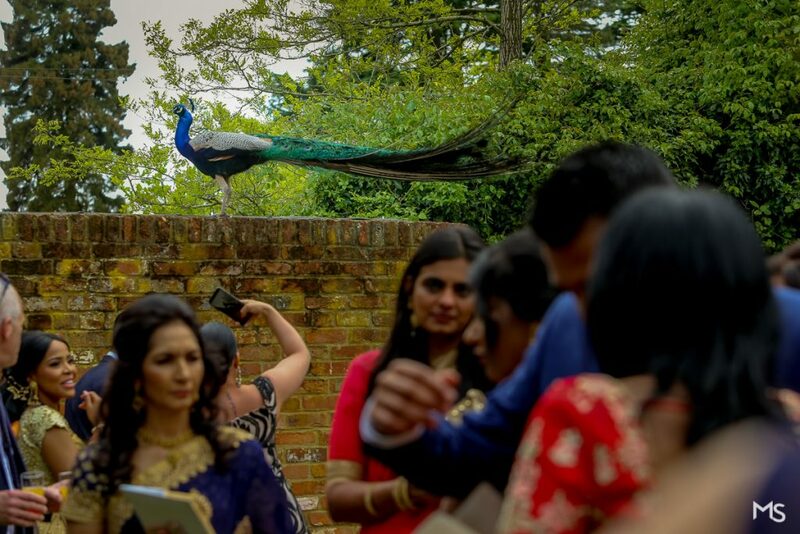 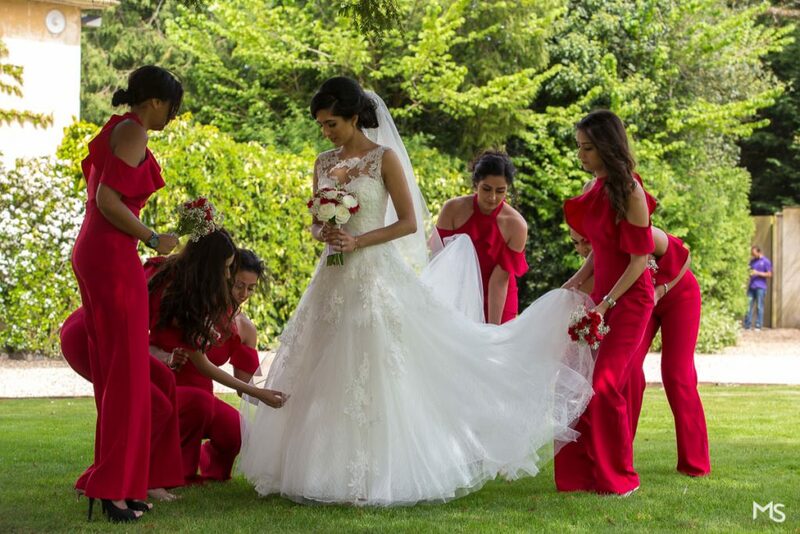 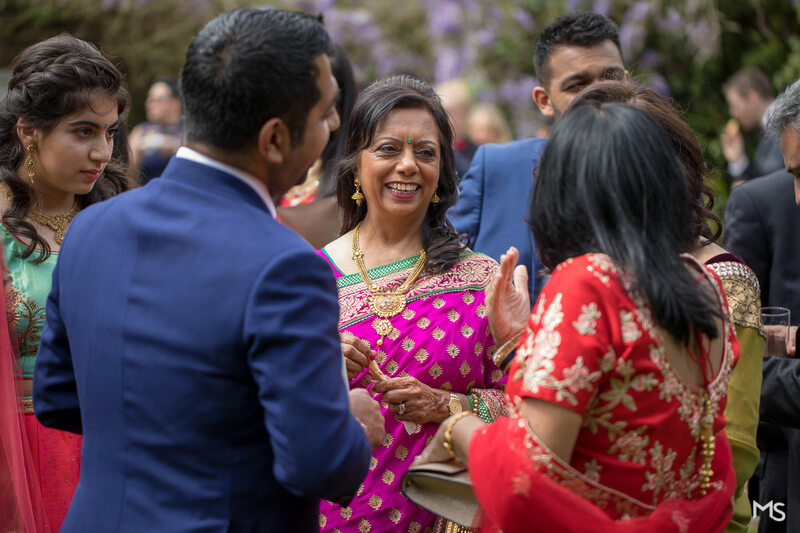 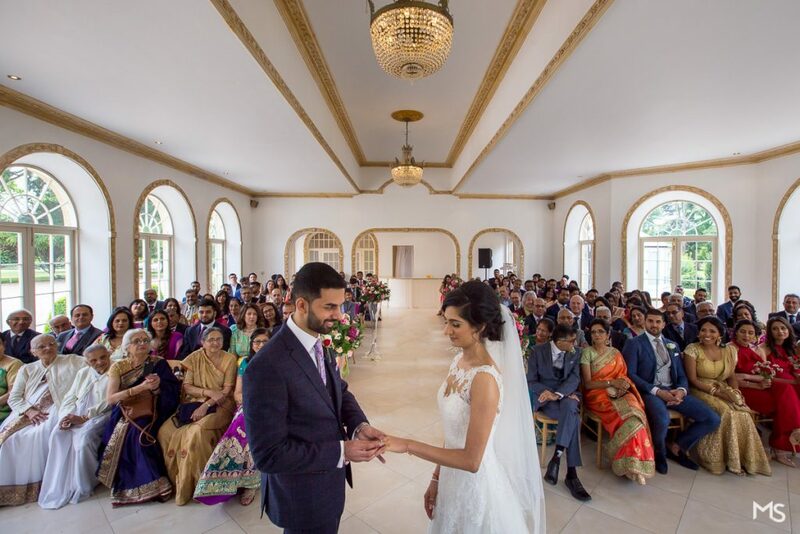 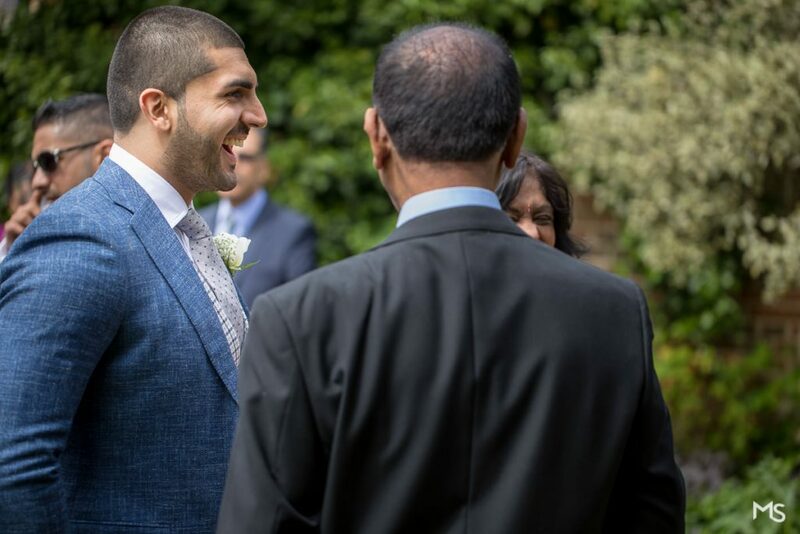 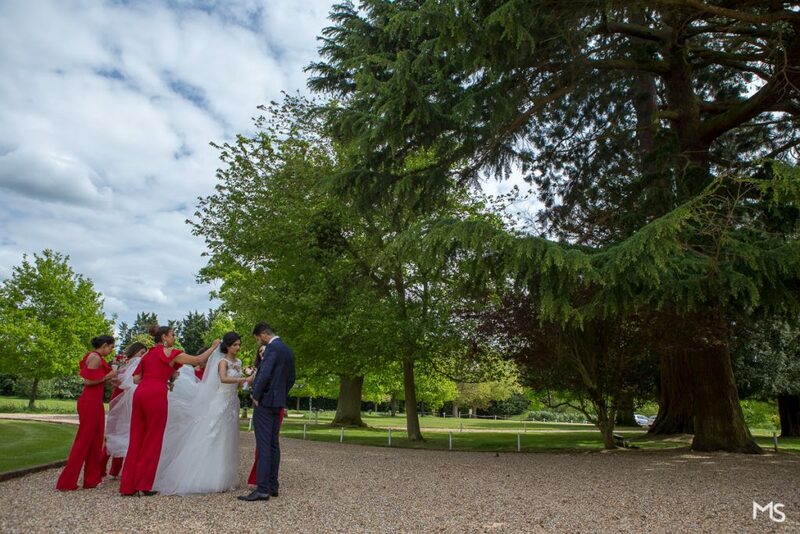 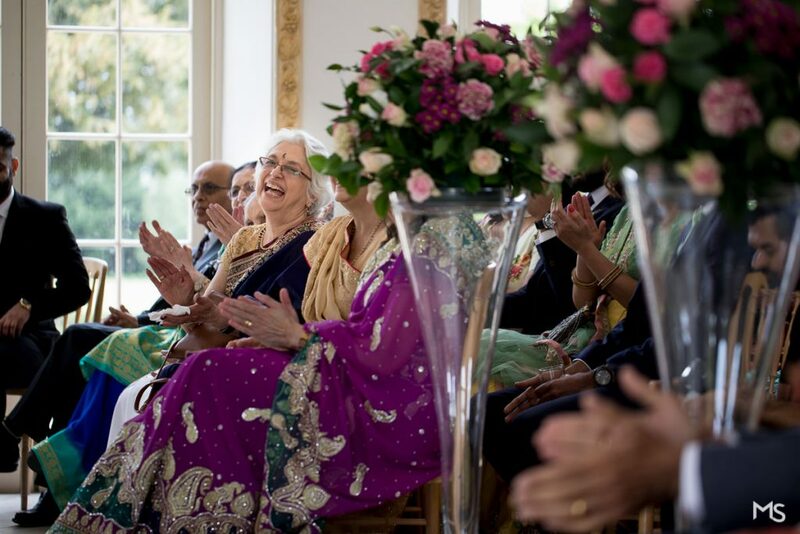 If you’re planning an Indian wedding at Northbrook Park Wedding Venue , then please get in touch. 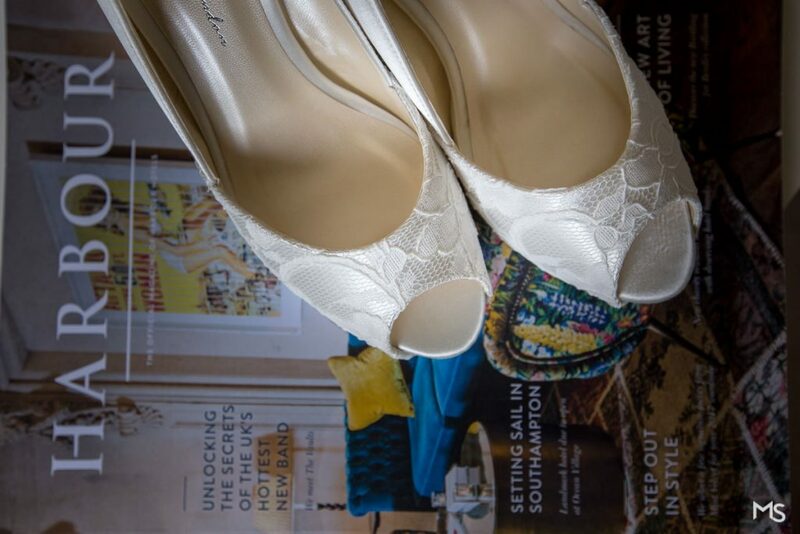 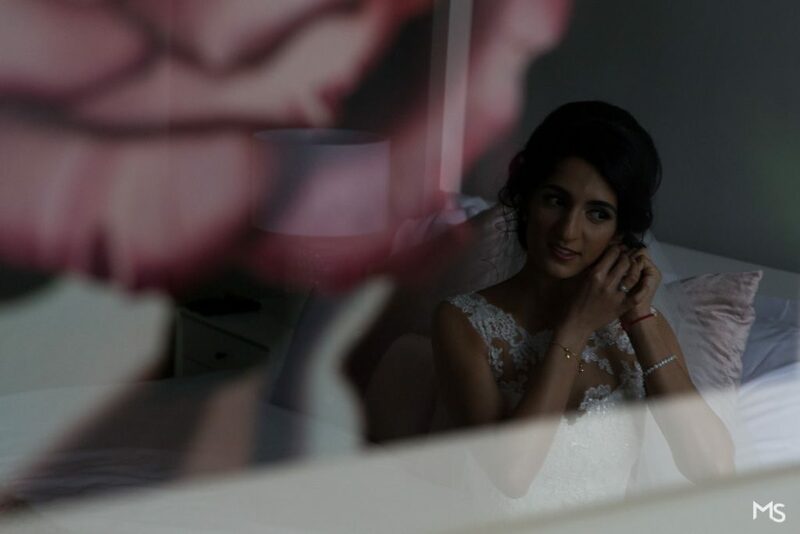 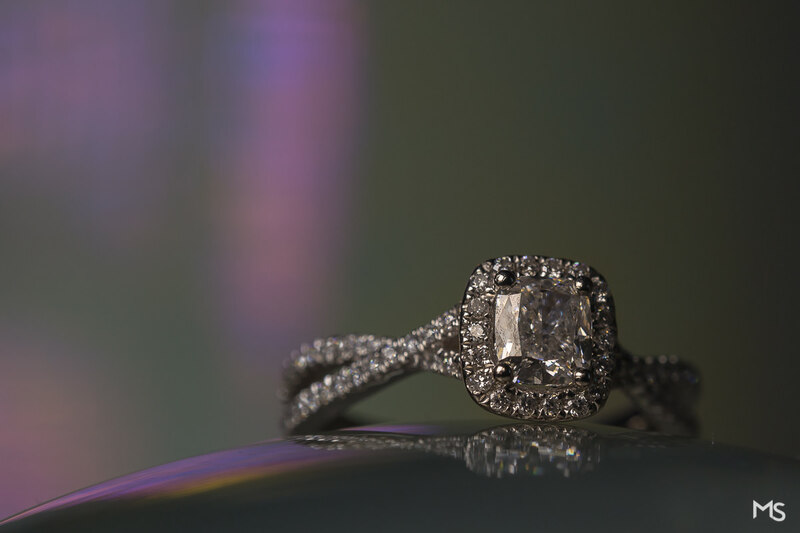 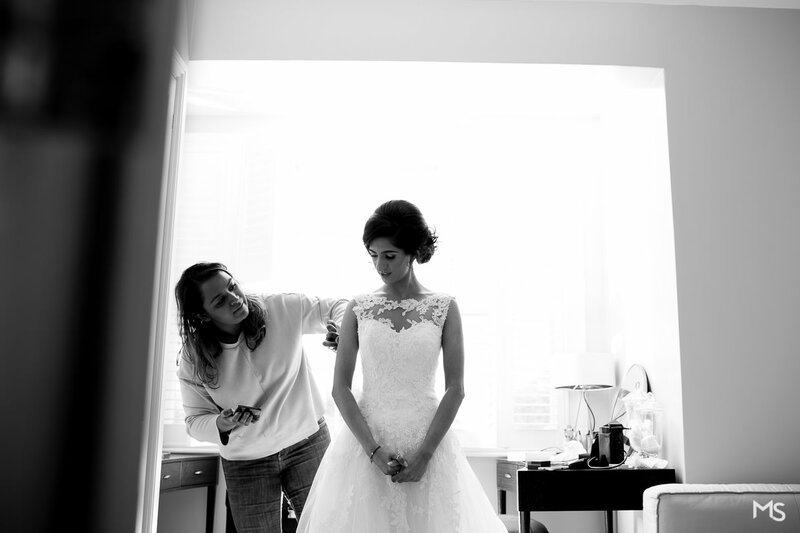 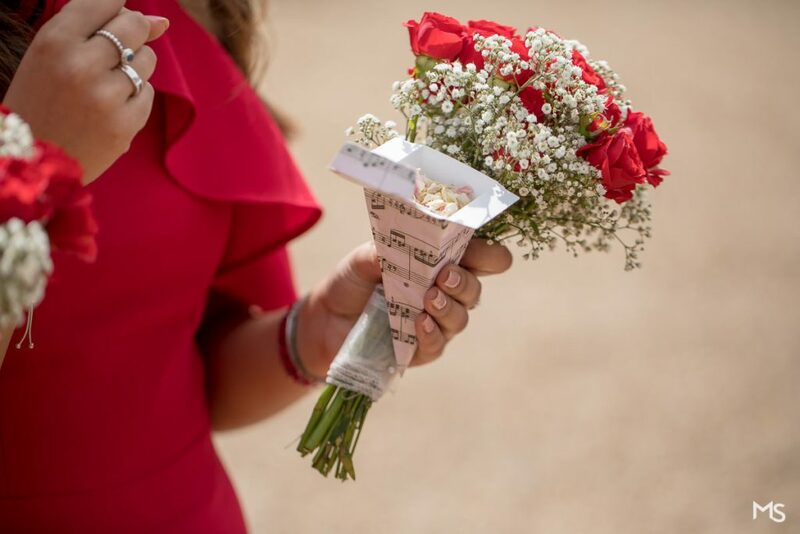 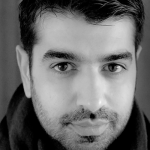 I’d love to hear all about it and have the opportunity to be your wedding photographer.